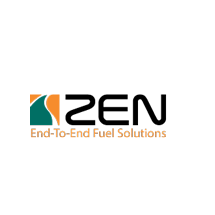 ZEN Petroleum is one of the few indigenous companies that are well-positioned in the downstream petroleum sector, an area that is dominated by multinationals. In 2008, Liebherr-Ghana Ltd. was founded. The service organization is located in the capital of Accra and provides support mainly for Liebherr machines in Ghana's open pit mines. 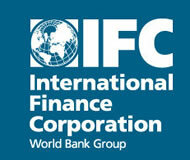 Our achievements would have been cut short, but for the immense support from the International Finance Corporation, we still soar high in providing sustainable poverty alleviation to various individuals within the district. 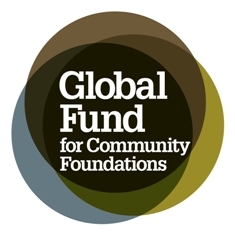 The Global Fund for Community Foundations (GFCF) is a grassroots grantmaker working to promote and support institutions of community philanthropy around the world. It works with individual community foundations and other local grantmakers. 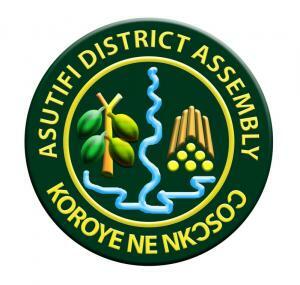 The injection of capital from our focal partner, Newmont Gold Ghana Limited (NGGL) has reflected in the infrastructural revolution of Asutifi Norht district. 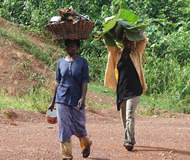 The community has experienced a watershed over the past and their networks around the world. 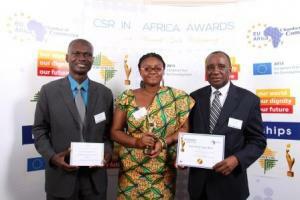 A construction and chainsaw company that is one of the largest private employers in the Brong-Ahafo region, now employing more than 180 people and providing services not only to Newmont but to other mining companies across Ghana as well. Various communities have benefited from the economic assistance provided by these partners. 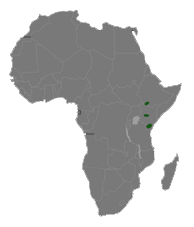 These communities include Adrobaa, Afrisipakrom, Gyedu, Kenyasi No. 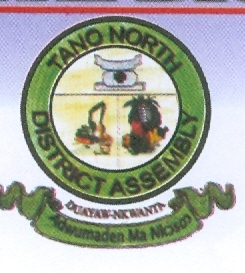 1, Kenyasi No. 2 and many others which are on the threshold of attaining significant financial and economic upsurge. 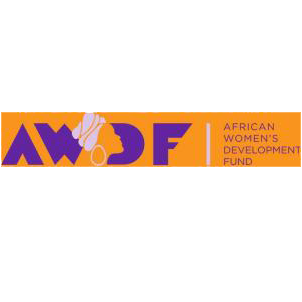 The African Women’s Development Fund (AWDF) is a grantmaking foundation that supports local, national and regional women’s organisations working towards the empowerment of African women and the promotion and realisation of their rights. 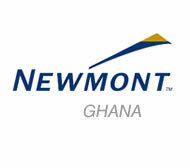 Thanks to our major partner, Newmont Gold Ghana Limited that supports a chunk of our projects. 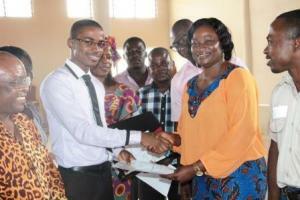 It is to this financial commitment that the Ahafo Development Foundation springs forth. We are utterly grateful and hope this partnership will continue.